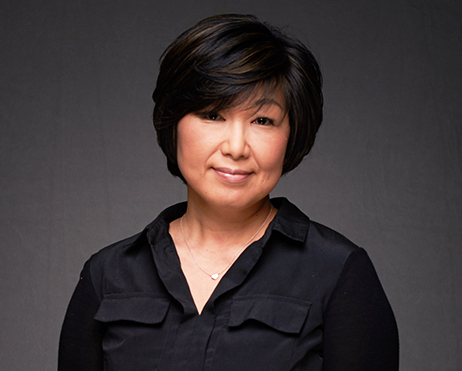 As a Senior Prosecution Legal Specialist in the International Team, Chieko serves as a liaison to the firm's attorneys and foreign associates to prepare and file documents for all stages of patent and trademark persecution in the U.S. Her duties include tracking deadlines, reviewing and responding to correspondence from foreign associates, performing research and special projects, and providing the firms' attorneys with the information they need. Chieko is bilingual in English and Japanese, and has an outstanding understanding and knowledge of Japanese corporate culture. Chieko worked at Merchant & Gould as a legal assistant from 1997-2001, and rejoined the firm in 2015 with extensive experience in the intellectual property field.